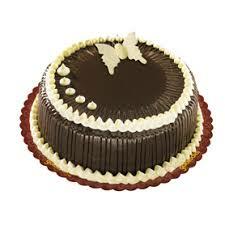 Send best birthday Cake to Philippines, and make that day unforgettable. 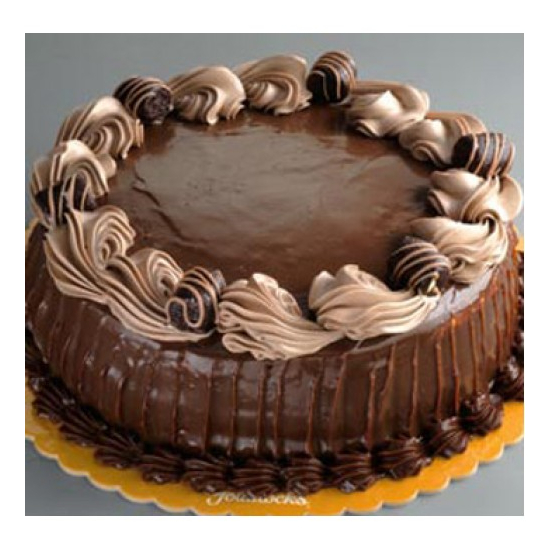 At Gift4filipino you can find many birthday Cake ideas at accessible prices and order instant Cake Delivery in Philippines. Welcome to Goldilocks & red ribbon Cakes in Philippines where we can make the cake of your dreams ... We provide best Cake Delivery Services in Philippines including metro manila & nearest provincial area. Fruit cakes, chocolate cakes, vanilla cakes and mango cakes. 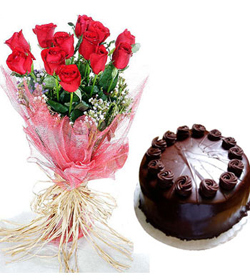 Deliver cakes in Philippines.